Since every installation is unique, Hotte Château hoods are sold without a blower system, as a shell-only. 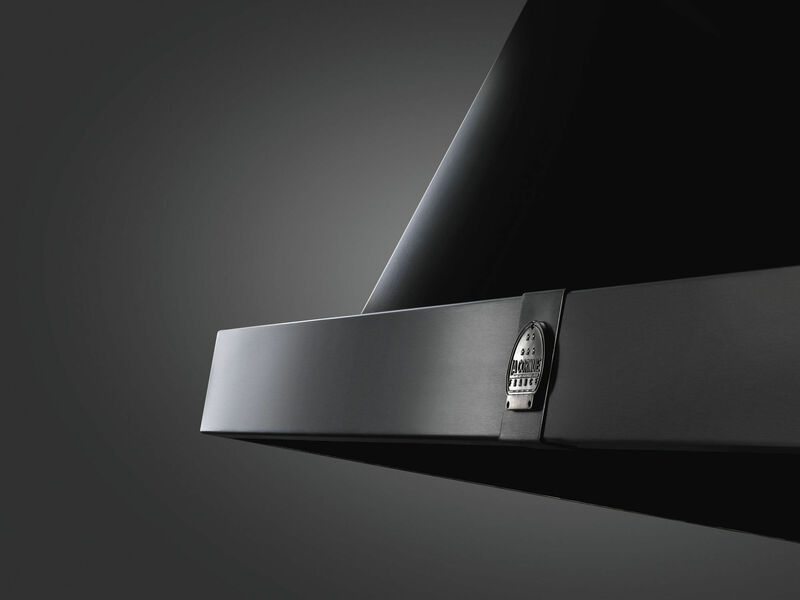 Motorized hoods are available for standard wall-mounted Hotte Château. Please contact your local HVAC contractor to discuss specific installation requirements. La Cornue does offer standard Château hood models with blower option, as noted below. For custom inserts, please inquire with Purcell Murray directly.